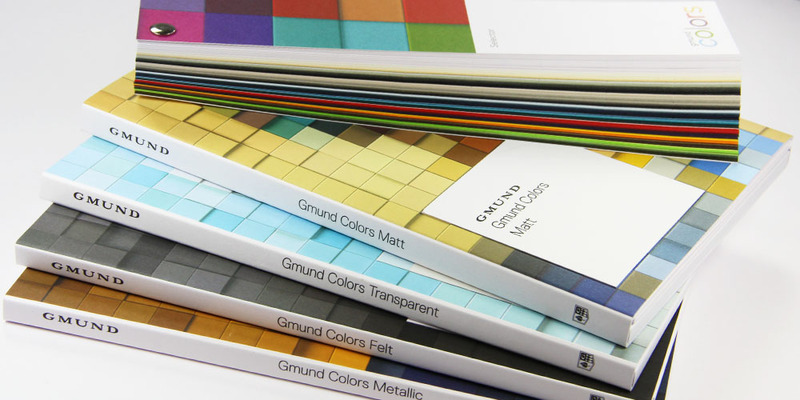 Introducing the Gmund Colors Selector, the newest, most convenient way to view and compare the entire Gmund Colors collection distributed through LCI Paper. 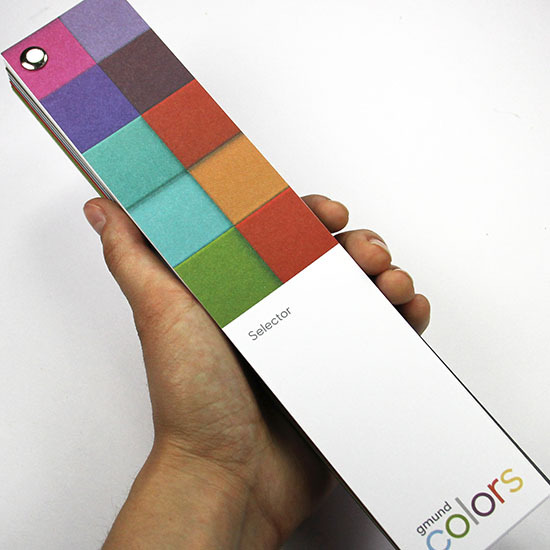 Boasting 48 colors and 4 finishes, the Colors Selector proves that big things come in small packages. Measuring in at 9 1/2 inches long by 2 inches wide, the Selector is handheld and lightweight. 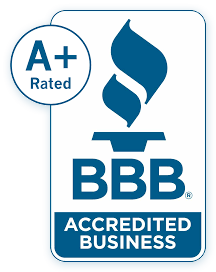 Throw it in your purse, backpack, or brief case and always be prepared to share and compare your color options. The fan deck layout makes color comparison easier than ever. 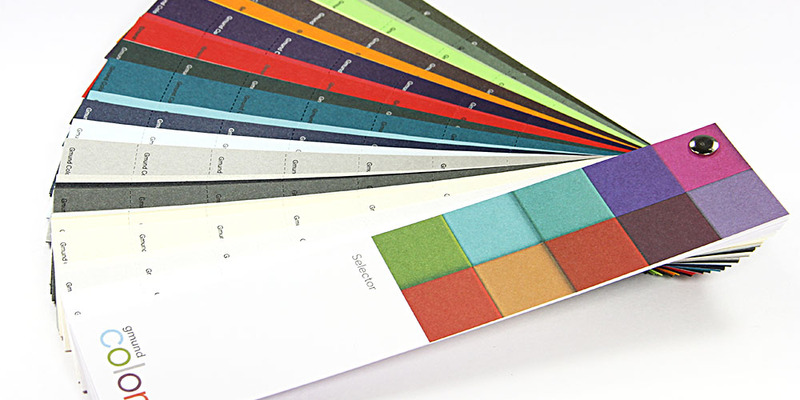 Feel each finish and weight side by side without having to flip through multiple swatch books. 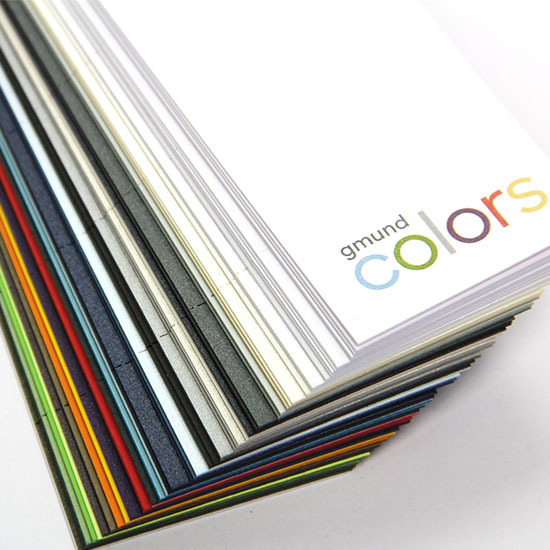 Each color swatch is composed of perforated chips making it easy to tear and share with clients. Each chip is labeled with the color number and finish for your convenience. Specification charts are included in the selector so you can see which colors and finishes are available in each weight. 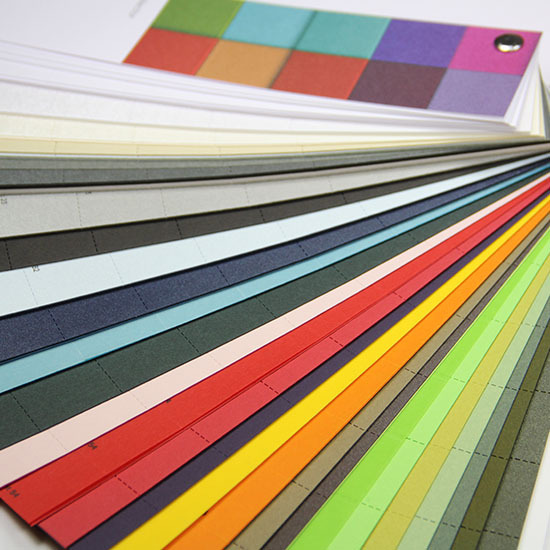 Don't go searching for any information, the Selector is the one tool you need to reference our luxury color system. 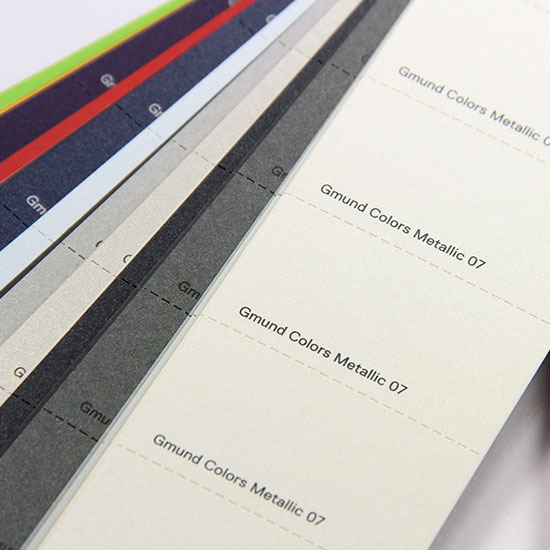 If your'e interested in experiencing each finish on it's own, take a look at our individualized swatch books. 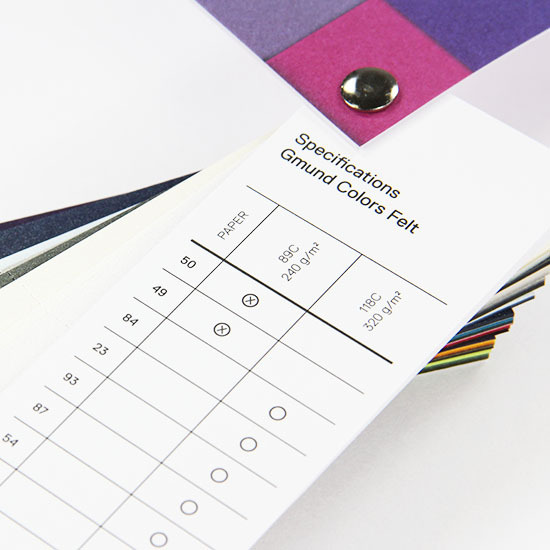 They include color chips, weight specifications, and printed samples.